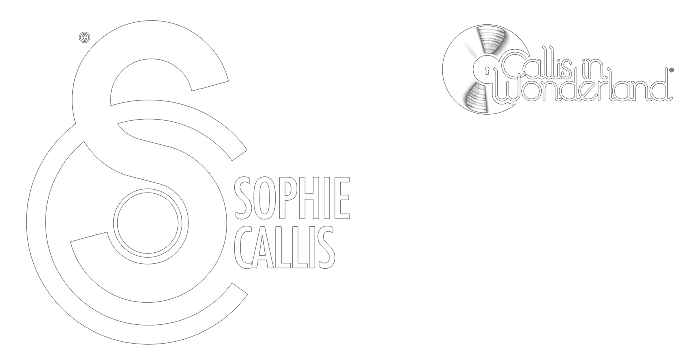 Sophie Callis, has graced decks worldwide with her signature fusion of jazz Funk, Soul, Boogie, Disco, Electro, House, Hip-Hop & World Music. From underground clubs & festivals to exclusive events Callis continues to make regular appearances at many reputable venues worldwide. She has earned her stripes playing for London/Paris Fashion Week, Louis Vuitton, 2012 Olympics, MTV/EMI music, The Royal Academy, National Portrait Gallery and a variety of exclusive events for A list artists including the legendary Quincy Jones. Callis, who will always have her roots firmly planted within London’s underground music scene is a true purist at heart who can mix and blend her way into any dance floor. Her eclectic ear makes it impossible to pigeon hole her style. In 2008, Callis joined the worlds only all-female broken beat/Nu Jazz platform Ladybugz, a highly successful DJ collective delivering the best in Broken Beat, Neo Soul, Future Jazz leading to a weekly show on Ministry of Sound Radio and many festival line ups such as The Big Chill, Southport Weekender, Gilles Petersons Worldwide Festival, Notting Hill Carnival and more. Callis joined Gilles Peterson’s ‘Worldwide’ family for the festivals 10th Anniversary in 2015 where she shared the beach stage with Floating Points & Hunee. She has since been involved in a variety of events and projects under the ‘Worldwide’ umbrella, as well as hosting a bi monthly specialist music show Saturday’s 6-8pm on Soho Radio London.